Whether you're in town for a night or a lifetime, there are always creative, unique, and exciting things to experience in Yardley. 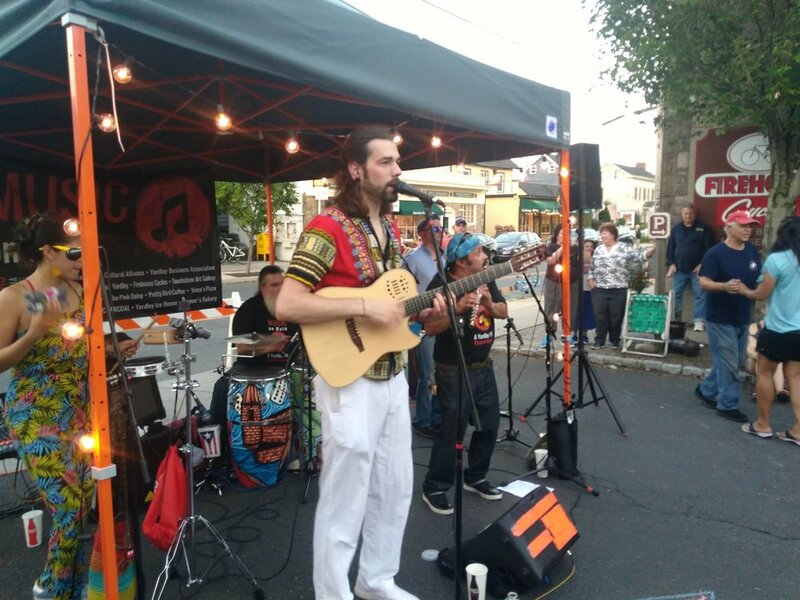 10+ Saturday evenings of free outdoor music and performance in the heart of Yardley's downtown. Expand your musical horizons! 12 days (through midnight) a year of awesome experiences (and specials) in downtown Yardley. Pumpkins. Fire. Water. Magic - A Yardley, PA Experience. Come out and carve, stroll, or both! Great people, great businesses, great deals! #ShopSmall and support your #Yardley community! Sign up with your email address to receive news and updates from time to time. Of course, you can also “like” us on Facebook for updates as well!